Carl Nagel returns, with his most comprehensive Magickal work to date! 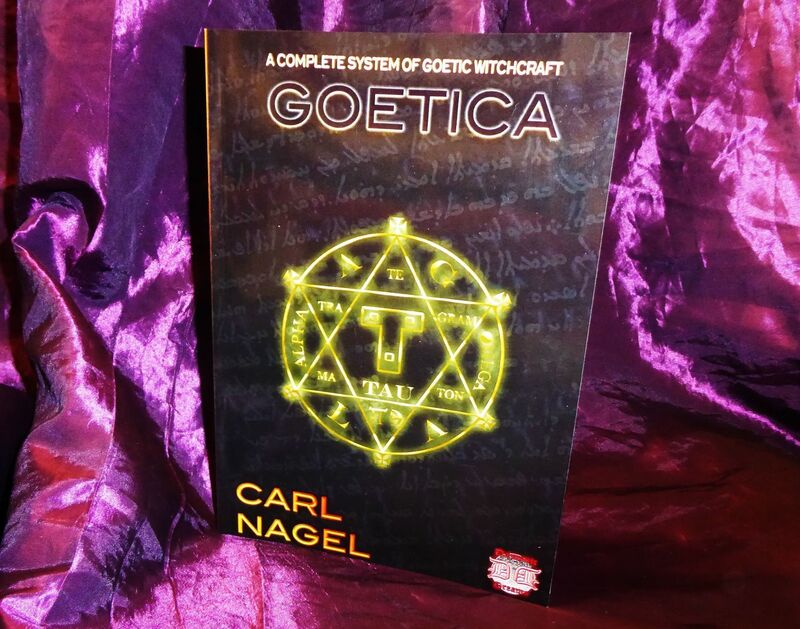 GOETICA is one of the first modern-day Grimoires to contain a complete series of Magickal Operations that can be successfully and easily worked in the comfort of your own home. - And many, many more vital, powerful uses! Crucially, Carl Nagel provides you with clear, effective instructions to construct your very own Hexagram of Solomon, by which you will be able to command an entire legion of Spirits to provide your every wish. If you only purchase one Magickal workbook GOETICA is the safest, easiest and most effective ever to be made available. This remarkable book will enable you to tap your deepest desires and command them to become a physical reality. 140 Pages, packed with Magickal Power! !